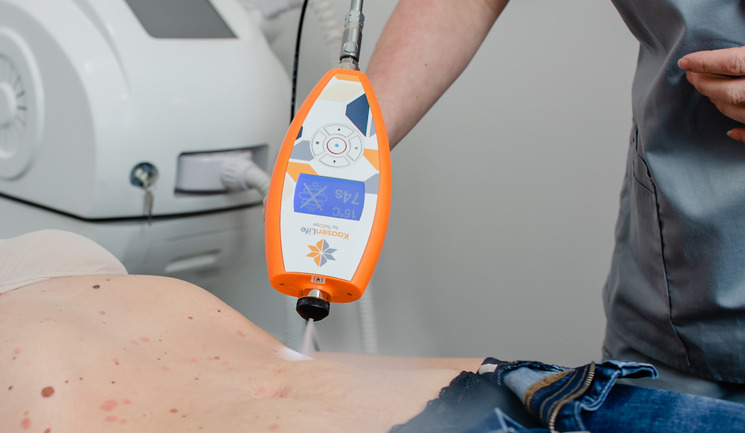 TruCryo will be demoing our KaasenLife device at ACE (Aesthetic Conference & Exhibition) in London on 1st and 2nd of March 2019. We hope to see you there as we demonstrate CryoLipolysis (Fat freezing) and Cryo Facials. Come to Stand 59a and see a tru-revolution in Cryo Stimulation.